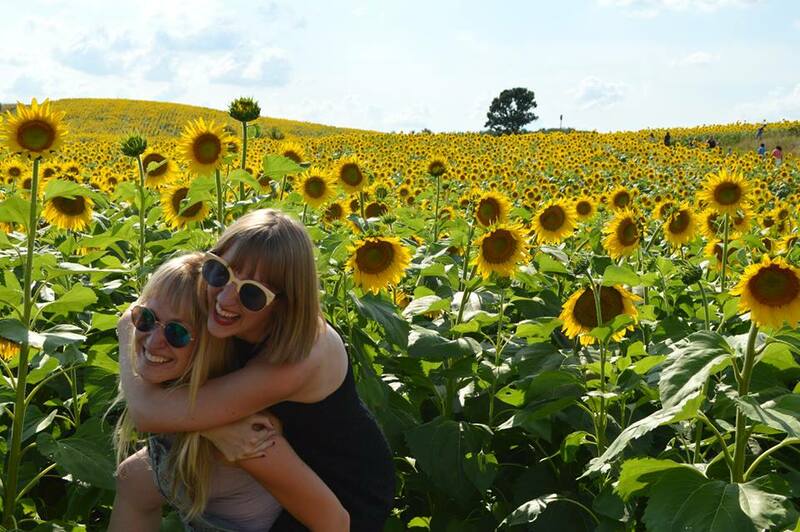 We hope that you're all having a fabulous Sunday! It's been a pretty great week, so let's get right to it. This week has been an interesting and exciting week for current events: here's to the Supreme Court decisions and to a rising political star, Wendy Davis. Along those same lines, Sarah got to go to Pride in Minneapolis this weekend! 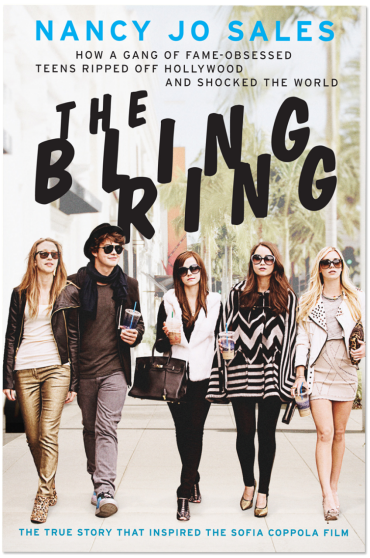 The Bling Ring: More so the book rather than the movie (which was a little disappointing.) A great piece of journalism. JOHN GREEN IS ON INSTAGRAM! 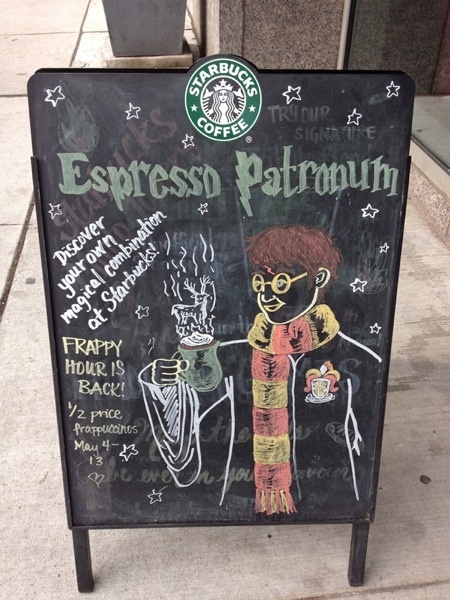 We already drink Starbucks an embarrassing amount, but we would drink even more if this Starbucks was near. 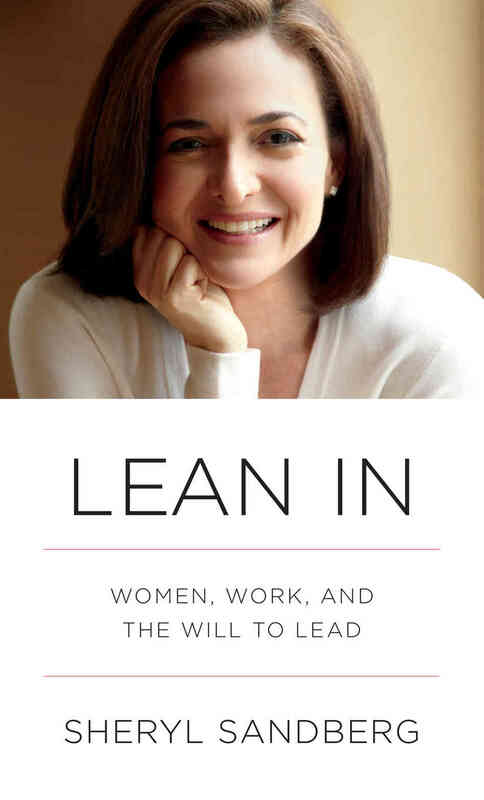 Kaitlyn just finished reading Lean In by Sheryl Sandberg. Don't let the poorly designed cover fool you; it's an amazing and empowering book for strong women. Men should also read it too. Sandberg is taking all the money she makes from the group to start a non-profit.